The various styles of Super Duty. 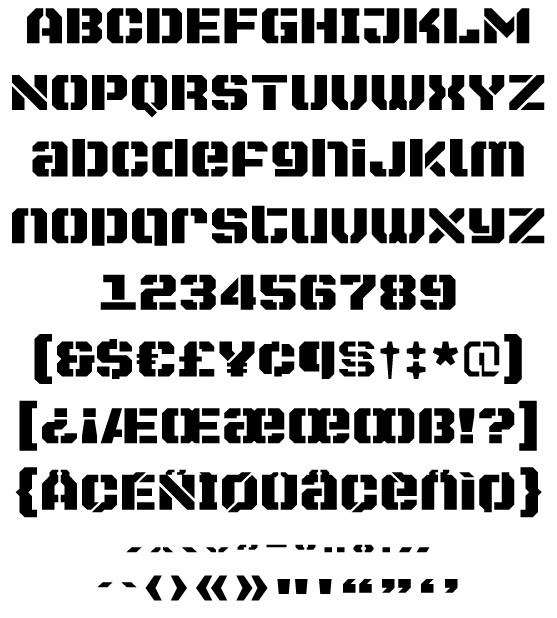 Super Duty Sharp Heavy basic character set. 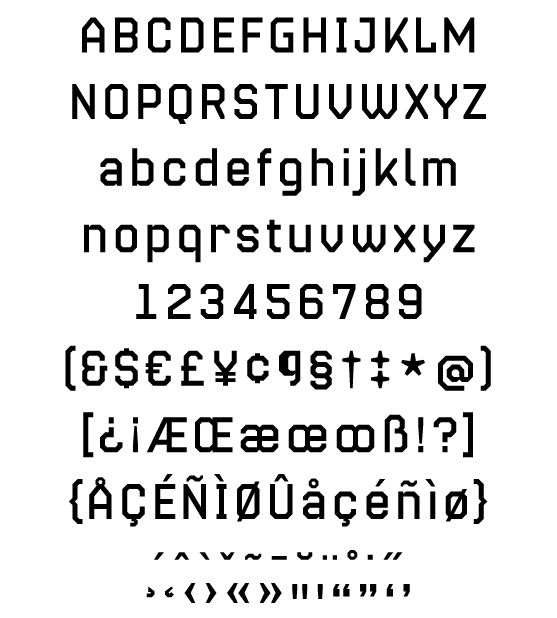 Super Duty Text basic character set.